Whether you’re planning a holiday rental with the kids, exploring new sights here in the UK, looking to avoid the busy period or preparing for your own getaway this Summer. Easirent have a whole host of Summer Discounts and great ideas for you and the kids to enjoy while school is officially out. Summer is in full swing, we’re in the middle of our annual heatwave and the kids are done with school until September. However for parents worldwide, that means finding new ways to keep them busy for the next few weeks. Finding new ideas for things to do with the kids can be tough, especially finding fun events that won’t break the bank. And while the heatwave might be annoying if you’re stuck in an office, for parents it’s opening up a plethora of opportunities to keep the kids entertained. 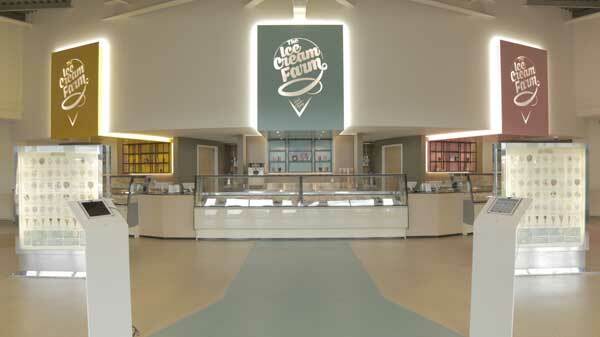 Cool down with an Ice Cream at The Ice Cream Farm in Tattenhall near Chester. Its Parlour holds the Guinness World Record for being the world’s largest ice cream shop since 2015, offering over 50 different flavours! Not to mention there are plenty of attractions and games on-site as well as a cafe where parents can relax with a coffee while the kids play. Heading to London for the day? Why not add a bit of adventure with a trip to the world’s fastest city zip line. 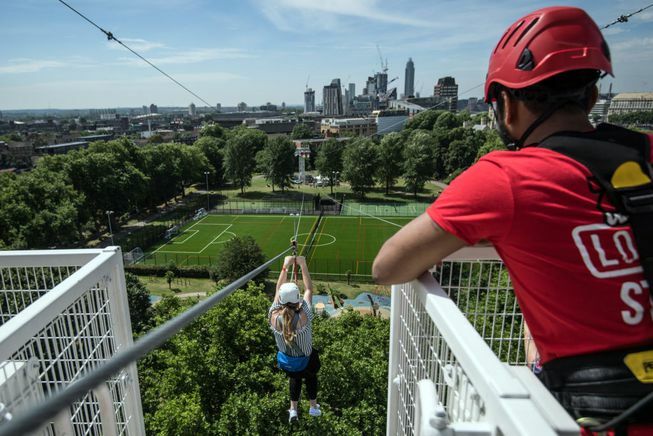 Towering 35 meters high above the ground, Zip Now London makes for a thrilling 225-metre flight over Archbishop’s Park near Waterloo, with views of landmarks including the London Eye and Parliament. Of course, that’s if you can keep your eyes open! 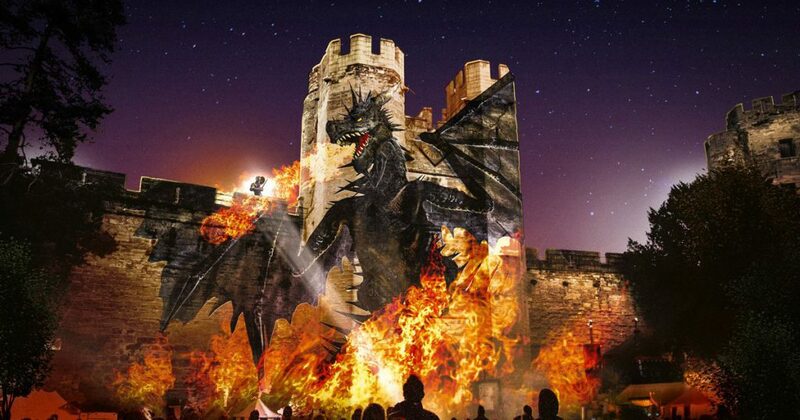 Warwick Castle has unveiled a brand new evening show following the adventures of Guy of Warwick on an epic adventure packed with dragons, daring feats and a whole host of special effects to bring it all to life. The North West’s biggest children’s festival makes for a brilliant family day out with everything from baby raves to storytelling, plenty of food and drink, and a whole day of fun. 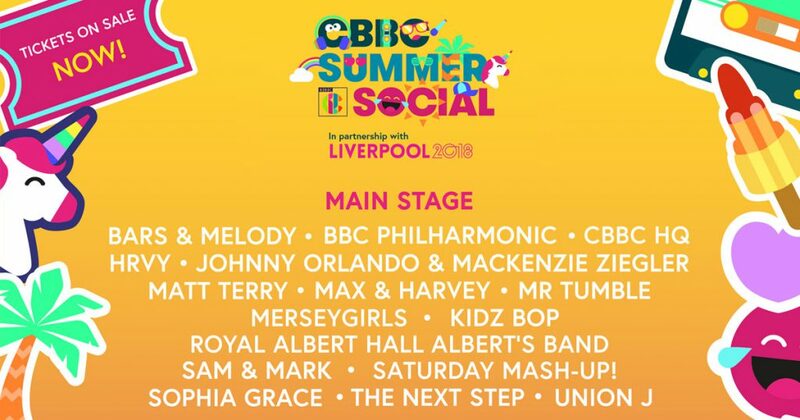 Headliners include Union J, the cast of Shrek the Musical and Mr Tumble, while activities will include everything from a CBBC Buzz photobooth to the chance to take on Match of the Day’s Hat Trick Challenge. The festival takes place from the 3rd-5th August in Croxteth Country Park, Liverpool. 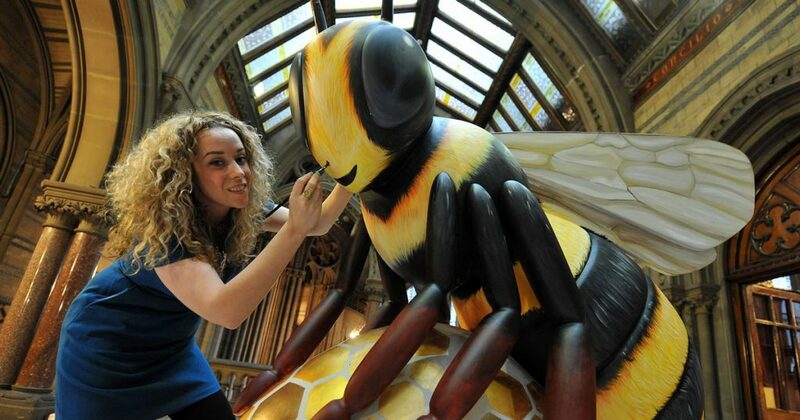 A swarm of bees, Manchester’s famous symbol, will be landing in the northern metropolis with over 100 giant bee sculptures appearing at locations across the city and beyond. In a tribute to Manchester’s legendary music scene, famous figures and industrial heritage, among the artworks will be a rock ’n’ roll bee designed with Liam Gallagher, Hilda Bugden in honour of the Coronation Street character and Bee United, plus Mike Summer-Bee in a nod to the city’s famous football clubs. Alongside the Bee In The City trail will be a hive of themed activities. And you can make a beeline for any of the sculptures in October when they will be auctioned off for local charities. 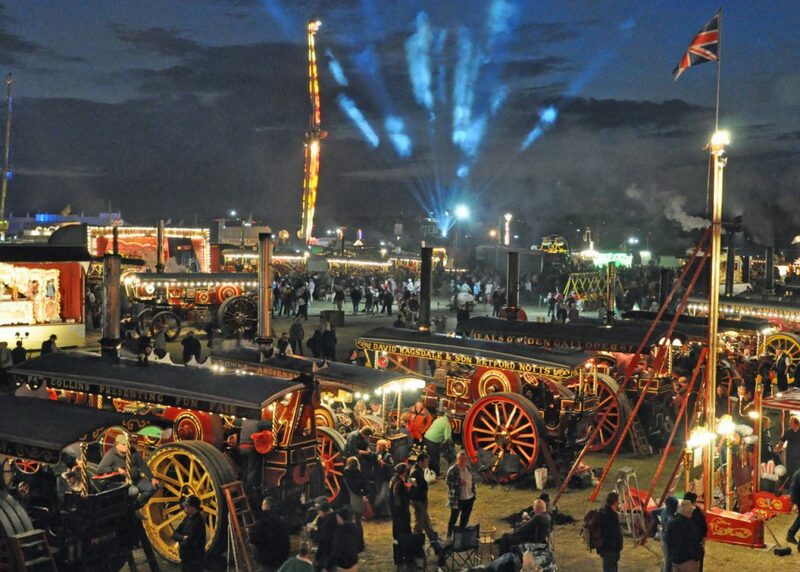 Chug along to the Great Dorset Steam Fair, arguably the world’s biggest gathering of steam and vintage paraphernalia, as it celebrates its 50 anniversary in the village of Tarrant Hinton. The fair will also mark the centenary of the end of the First World War with a tribute display featuring a replica Western Front trench system, steam vehicles from the terrible conflict together with a living history group of soldiers and horse demos. Rural attractions will include the famous ‘Sheep Show Shuffle’ and a ploughing match and live music will be taking to six stages across the showground. Of course, if none of that tickles your fancy or you’d prefer to keep things closer to home then we also have some great suggestions for Kids Activities and simple Summer Walks and Scenic Drives. If you’re taking the kids for a swim check out our top recommended Swimming Pools or if a road trip is coming up this Summer, we’ve put together some awesome Snack Ideas and destination guides! Make sure you’re subscribed to the Easirent Newsletter for plenty more tips, tricks, blogs and advice pieces as well as up to 40% Off bookings with exclusive newsletter discount codes. Have a Happy Summer!